When it comes to sailing into grand ports across the globe, you may envision days at sea spent relaxing by the pool punctuated by decadent dining. While that level of indulgence is an essential part of luxury cruising, we’ll tailor your Crystal Cruises vacation with a holistic approach that fully enriches your mind, body and soul. Imagine having unparalleled access to an esteemed doctor as you mix and mingle aboard your cruise ship. An exclusive partnership with the world-renowned Cleveland Clinic brings expert insight to you with wellness seminars and “Ask the Doctor” events on select voyages. Find other roads to good health with onboard yoga classes and breezy jogs around the Promenade Deck. A tip: 3.7 laps equal 1 mile on Crystal Symphony®, and 3.35 laps equal 1 mile on Crystal Serenity®. What better way to greet a new day than quieting your mind under the guidance of a Tai Chi master? This ancient Chinese practice is available on select voyages, thanks to a partnership with the Tai Chi Cultural Center. 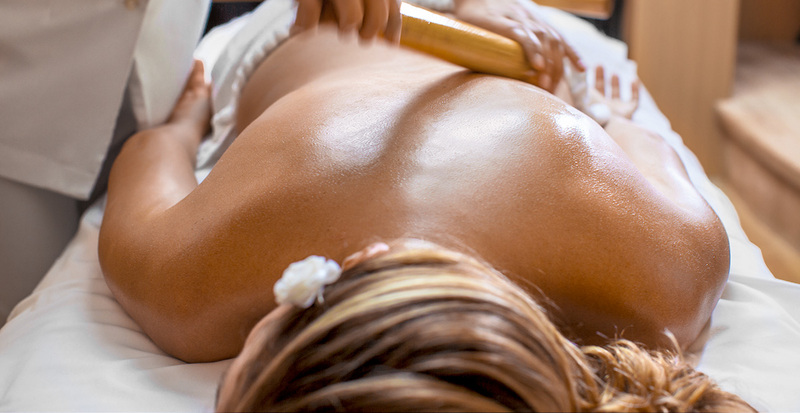 Round out your days with other enriching activities like expanding your artistic horizons with Odyssey Art at Sea, and find nirvana within the tranquil surroundings of Crystal Life Spa — the only feng shui-inspired spa at sea. Crystal Cruises has perfected the art of fine dining with a fresh twist, so each day can be as decadent or as light as you wish. Two menus in the main dining room let your mood lead the way: classic favorites and reimagined modern cuisine. 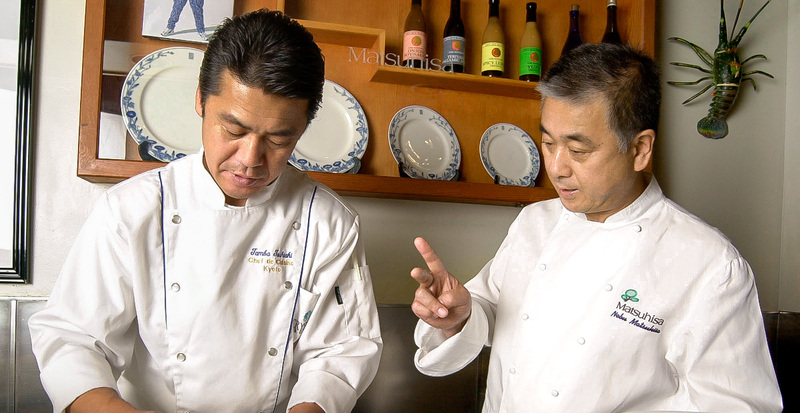 Experience sheer artistry on a plate when you dine on specialty cuisine at Chef Nobu Matsuhisa’s only restaurants at sea, while a romantic meal at the charming Prego offers an authentic taste of Italy. Fascinated by the underwater world? Obsessed by the latest trends in food and wine? Is the back nine your happy place, or is a sand trap your personal Everest? 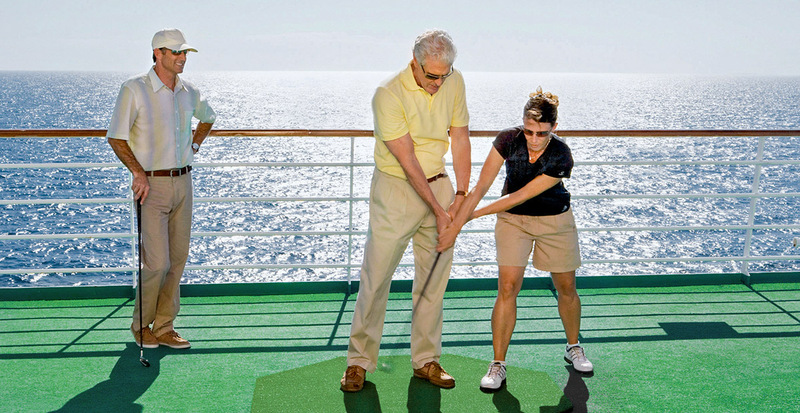 Pursue your passions on a themed cruise dedicated to topics like oceanography, gastronomy and golf through a curated series of special workshops with a PGA instructor, lectures and in-destination experiences throughout your voyage. Let us arrange a voyage where your experiences at sea and on land are equally meaningful. Not only does Crystal Cruises deliver the highest-end experiences, but you’ll also enjoy our special benefits such as shipboard credit and exclusive Private Car & Driver excursions in select ports. These complimentary excursions take you on a privately guided tour of the world’s most beautiful landscapes, such as Patagonia’s vast Tierra del Fuego National Park, Northern Ireland’s coastal roads en route to the Giant’s Causeway or the extraordinary vineyards of New Zealand’s Hawke’s Bay region. Call us to find the destination or themed voyage that speaks to you, and we’ll arrange all the details.